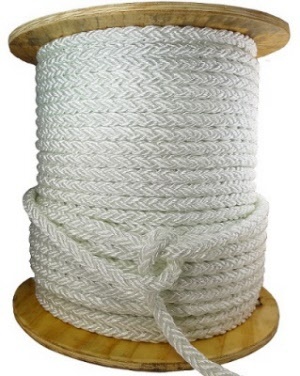 Excellent breaking strain rope with shock absorption. Stretches 40+ % before breaking. 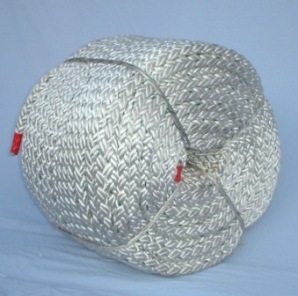 Plaited to avoid twisting and hardening problems that may occur in 3 strand laid ropes. Manufactured to Quality Equipment Ltd specifications. Made from high tenacity Nylon filaments. Green tracer added as international approved identification for Nylon. UV stabilized to meet our extreme UV conditions. Made to exceed the Australian standard 1504/1983.